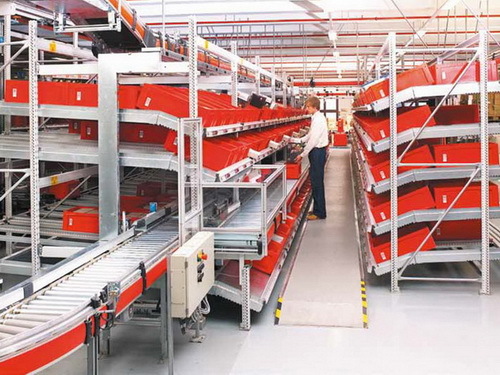 - picking facility combines live storage with static shelving. 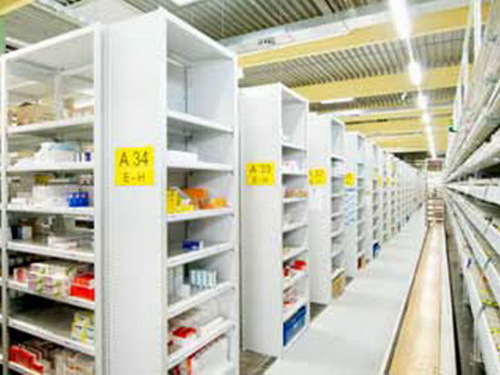 Headquartered in Frankfurt on the Main, Andreae-Noris Zahn AG (ANZAG) is one of the largest pharmaceutical wholesalers in Germany. 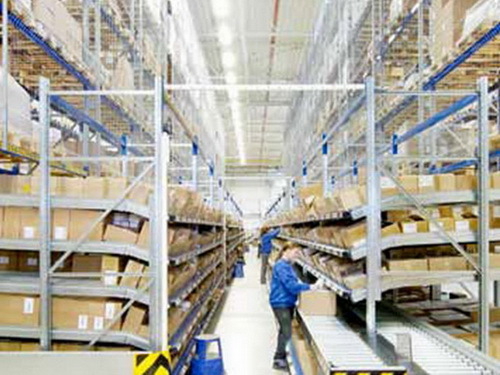 With 25 branch establishments, the company can boast the densest delivery network of the sector. 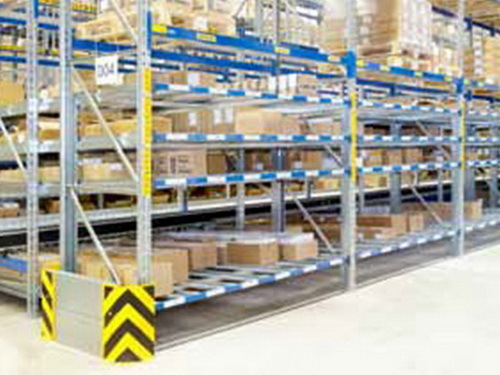 ANZAG‘s logistics centre in Bremen features pallet racking equipped with live storage lanes at picking height to improve picking performance. 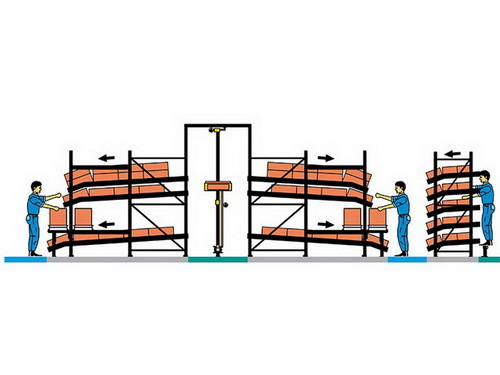 Orders are picked according to the FIFO principle in several picking zones that are linked to each other by conveyors. - short order throughput times. Their warehouse now features a carton live storage system. 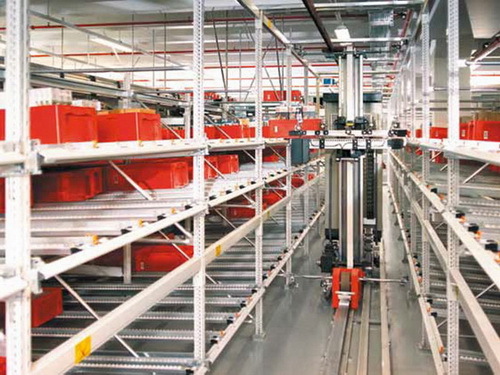 The 664 live storage lanes are grouped into four picking areas which are again subdivided into several zones stocking different reference item groups. Picking operators are guided by a pick-to-light system. 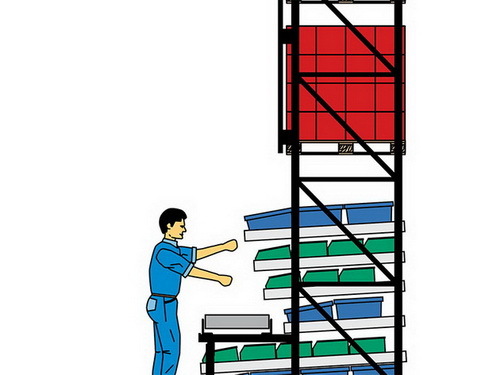 Products are picked directly into the despatch carton, either in one picking zone only or in all picking zones. These are linked to each other by non-powered conveyors on which the despatch cartons can be conveniently pushed along. 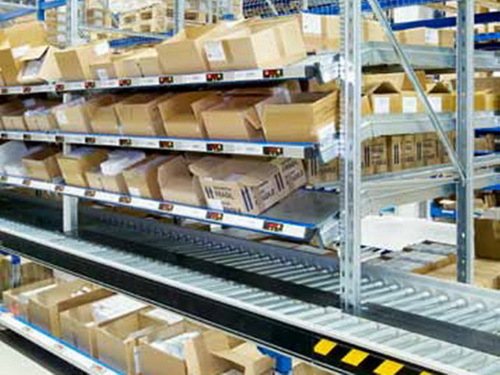 Only when order preparation is finished will the picking cartons be pushed onto the powered conveyor lane. 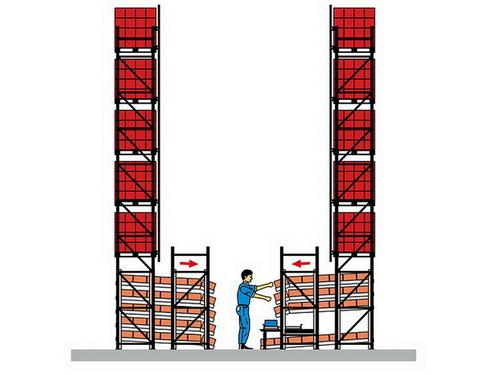 After passing the automatic weighing station, they are directed to one of the four packing stations where they will be lidded and automatically corded for despatch. Products are picked manually with the help of a pick-to-light system directly into despatch cartons (pick and pack system). The cartons are transported on a computer controlled conveying system, identified via barcode scanning and fed out at the required station. The live storage racking for A-items (fast movers) is fed with new containers from the automated bin storage installation. The lanes with B-items are filled manually. 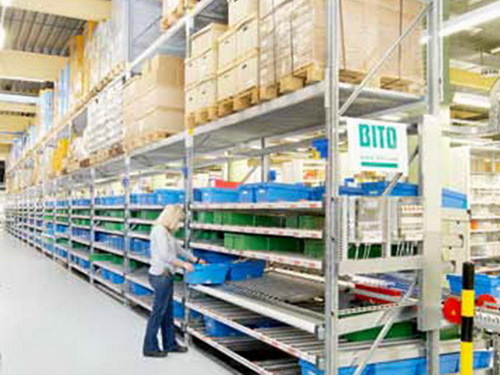 C-items (slow movers) are picked from BITO small parts containers, series »KLT«, which are provided directly from the automated bin storage installation. 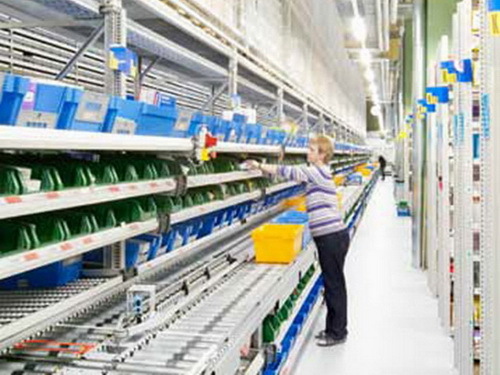 - very low error rate due to the pick-to-light system.